Clean rooms. Spacious rooms. Nice building. 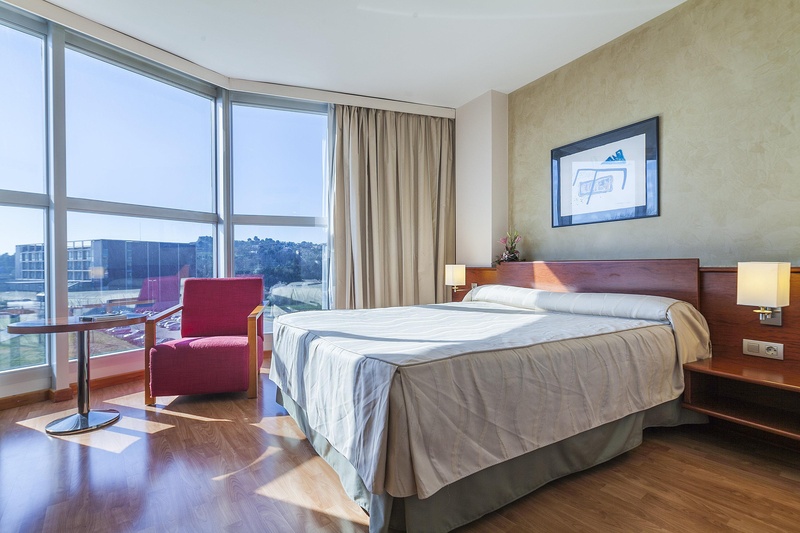 This upscale hotel is located in the city centre of Terrassa. The hotel lies just 18 km away from Barcelona. Guests will find themselves within easy driving distance of a wide range of cultural, historical and artistic attractions. A wide range of shopping, dining and entertainment opportunities can also be found nearby. 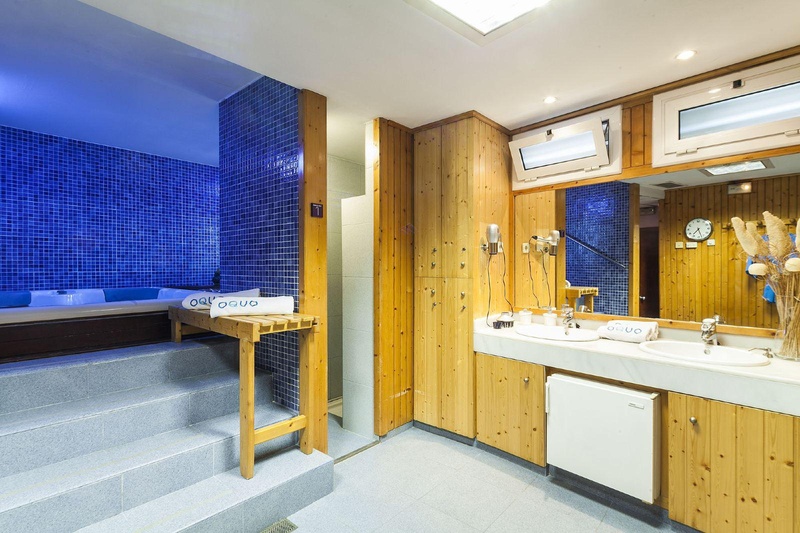 This hotel enjoys an attractive design, welcoming visitors with warm hospitality and friendly service. The guest rooms offer a haven of peace and serenity, in which to completely relax and unwind. Guests can enjoy an energetic workout in the gym, followed by relaxation amidst the tranquillity of the surroundings. 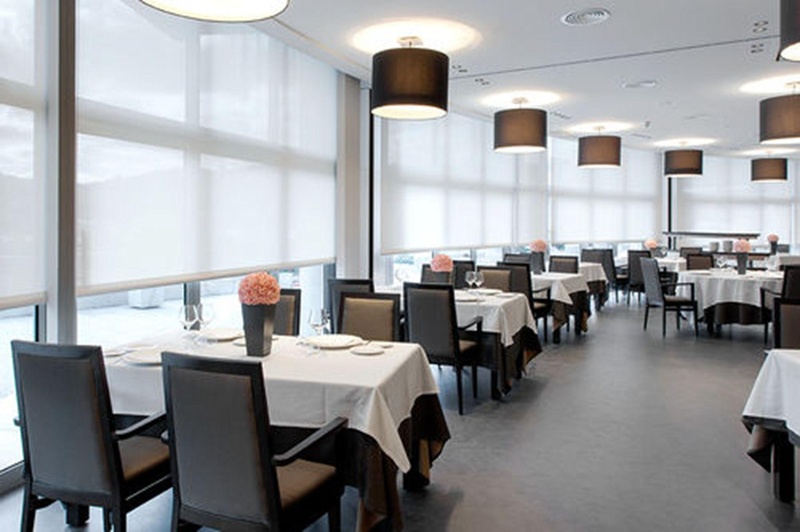 The hotel offers a conference room, as well as a restaurant and a bar. Spotless rooms. Clean rooms. Clean room. Great Hall. Good ambience. 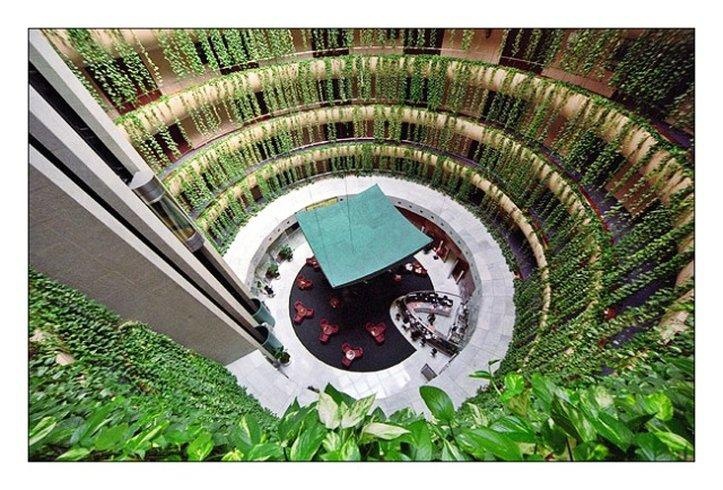 Unusual hotel design. Staff accommodated. Perfect service. Good services. Spotless rooms. Excellent bathroom. Great view. Close to center. Road in front of the hotel. Good location. Delicious breakfast. Great breakfast. Breakfast super. Good A/c. Quiet terrace. Quiet hotel.